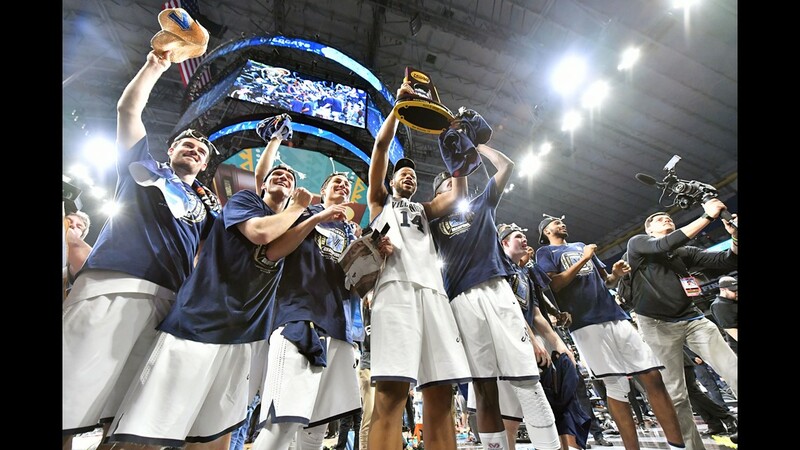 The Villanova Wildcats celebrate after defeating the Michigan Wolverines in the National Championship Game at The Alamodome in San Antonio, Texas. 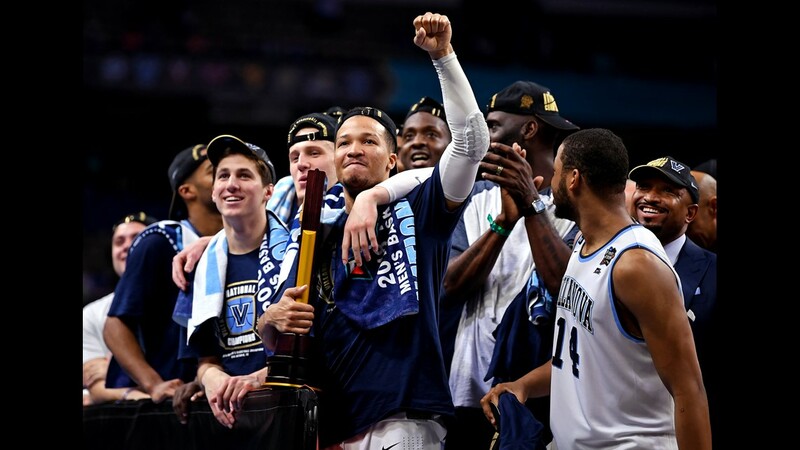 The Villanova Wildcats won the National Championship with a 79-62 victory over the Michigan Wolverines at The Alamodome in San Antonio, Texas, Monday night. 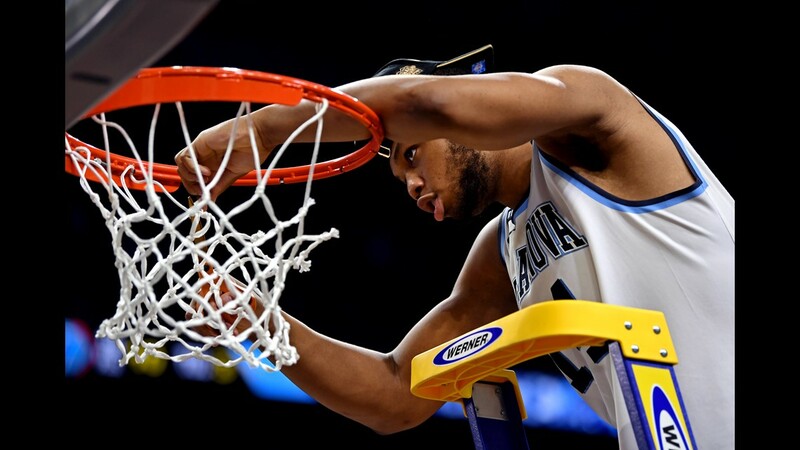 For the second time in two months, the city of Philadelphia has a championship resident, as for the second time in three seasons, the Villanova Wildcats are national champions in men’s basketball. 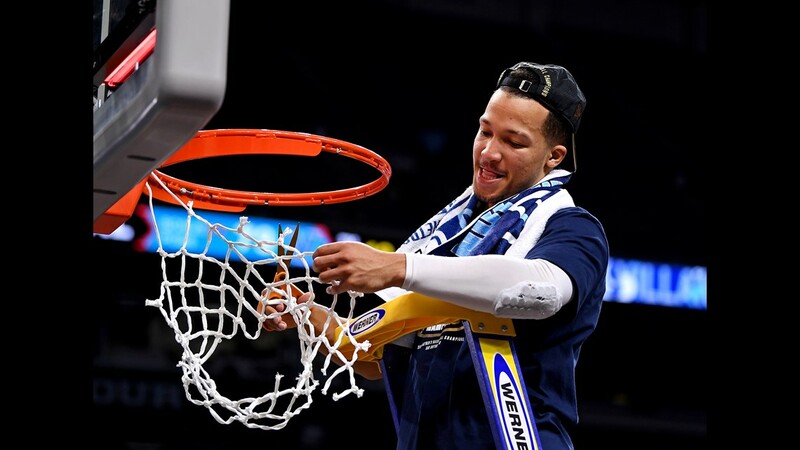 After a slow start to the game, the Wildcats (36-4) surged ahead of the Michigan Wolverines (33-8) because of the play of reserve guard Donte DiVincenzo and never looked back on the way to a 79-62 victory at The Alamodome in San Antonio, Texas Monday night. DiVincenzo came off the bench to score a game-high 31 points on 10-of-15 shooting from the field, including a five-of-eight performance from three-point range. Additionally, the 6-foot-5 sophomore from Wilmington, Delaware pulled down five rebounds, handed out three assists and blocked two shots in the victory. 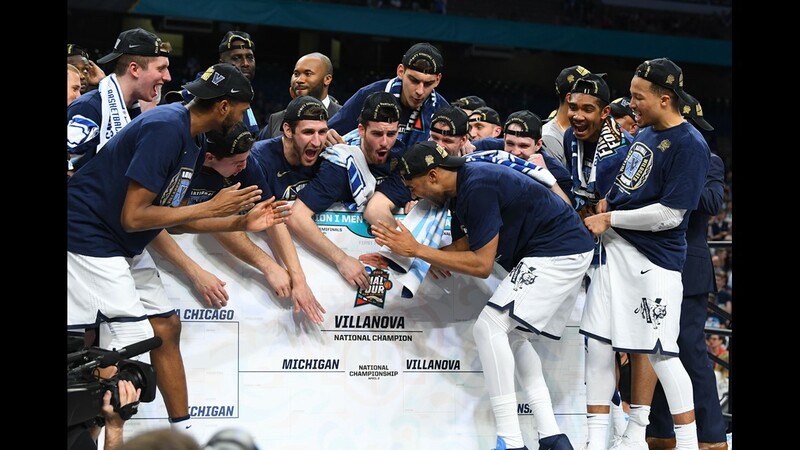 With the win over Michigan, Villanova won its third National Championship in men’s basketball and became just the fourth team since 1975 to win two titles in a three-year span, joining an elite group with the Duke Blue Devils (1991, 1992), Kentucky Wildcats (1996, 1998) and Florida Gators (2006, 2007) as the only other teams to accomplish a similar feat. 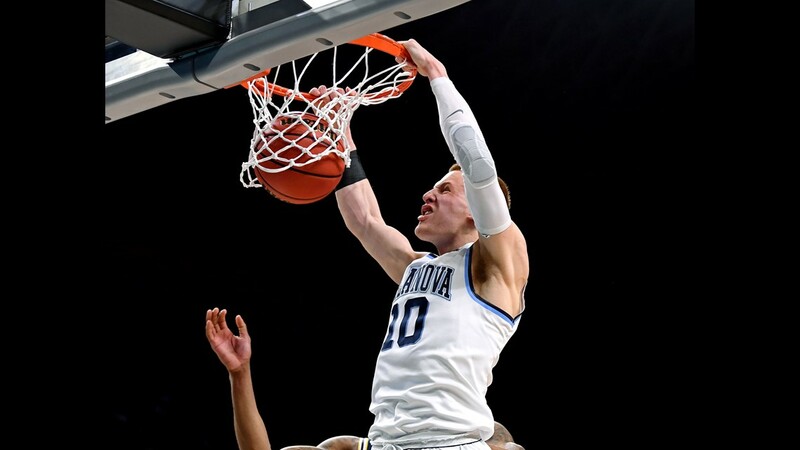 A nine-point scoring run from reserve guard Donte DiVincenzo gave the Villanova Wildcats an 18-point lead, 62-44, with 7:48 to play in the National Championship Game against the Michigan Wolverines at The Alamodome in San Antonio, Texas, Monday night. 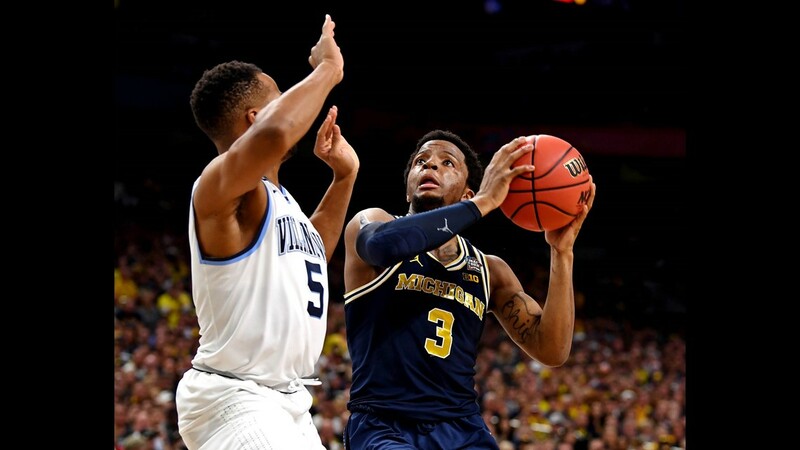 Following a nearly two-minute scoring drought from both teams, Michigan got a pair of free throws from guard Zavier Simpson, but DiVincenzo answered with a free throw of his own, and then, converted a layup on Villanova’s next possession. DiVincenzo continued the run when he hit three-pointers on back-to-back possessions for the Wildcats. 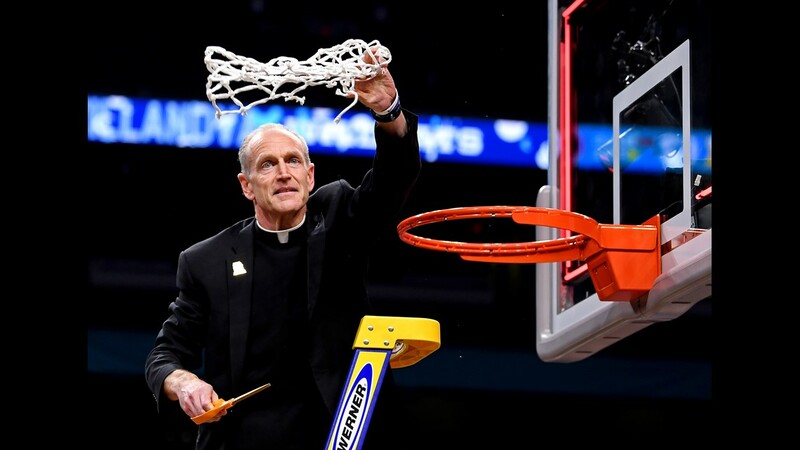 Out of the “Under 16” media timeout, the Villanova Wildcats maintained their 15-point advantage by matching the Michigan Wolverines, basket for basket, and took a 53-38 lead into the “under 12” break in the National Championship Game at The Alamodome in San Antonio, Texas. 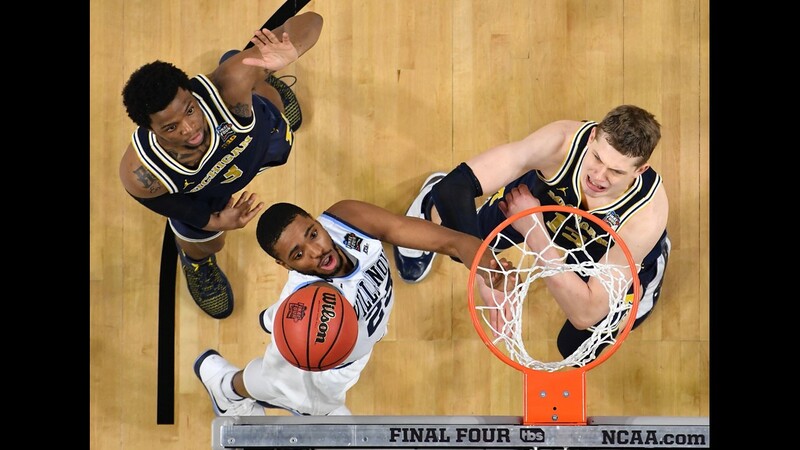 After stagnant play by both teams on the first couple possessions out of the break, Villanova guard Mikal Bridges came through with a three-pointer at the 14:41 mark that was set up by reserve guard Donte DiVincenzo, but Michigan’s Muhammad-Ali Abdur-Rahkman answered with a triple of his own. After Bridges made a layup to push Villanova’s lead up to 17 points, Michigan guard Charles Matthews responded with a dunk nearly one minute later. 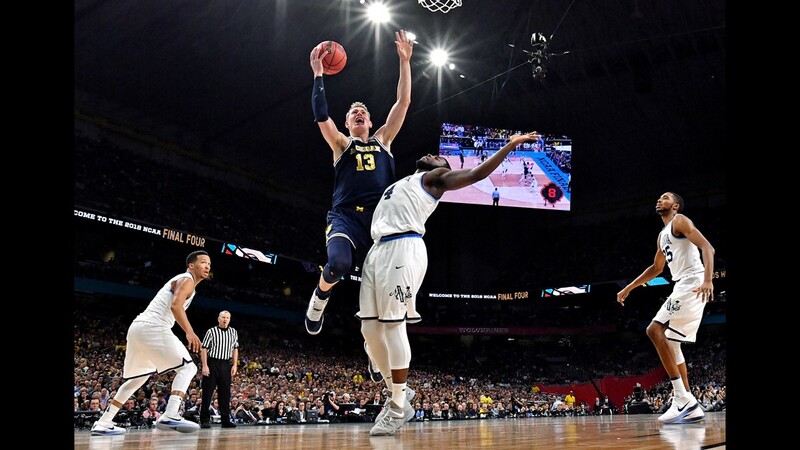 The Michigan Wolverines scored the first basket of the second half of the National Championship Game, but the Villanova Wildcats had quite the answer in building their way to a 48-33 lead with 15:24 to play in regulation at The Alamodome in San Antonio, Texas, Monday night. After the opening salvo from Michigan, Villanova went on a 7-0 run that forward Eric Paschall keyed when he buried a three-pointer and added a layup just one possession later for the Wildcats. The Wildcats further pushed out their lead when guard Jalen Brunson and forward Omari Spellman knocked down a jumper and made a layup, respectively, ahead of the media timeout. 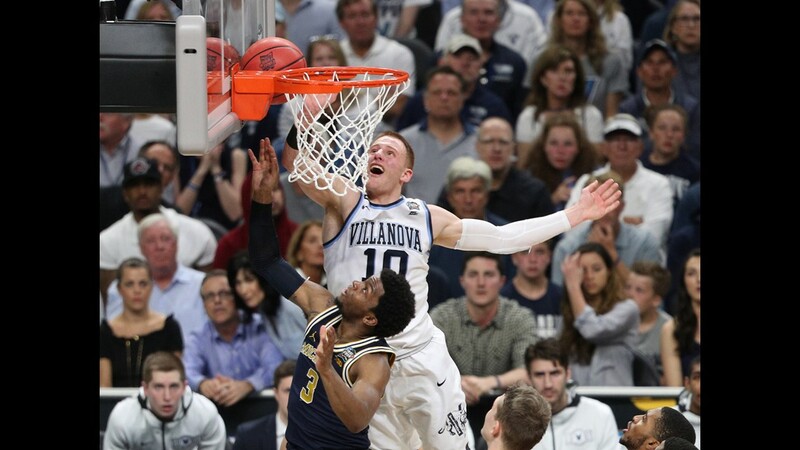 Despite a sluggish start to the first half of the National Championship Game, the Villanova Wildcats rode the momentum of reserve guard Donte DiVincenzo’s 18-points to a 37-28 halftime lead over the Michigan Wolverines at The Alamodome in San Antonio, Texas, Monday night. After making 13 first-half three-pointers against the Kansas Jayhawks in the first half of the national semifinals, the Wildcats connected on just four of their 13 attempts from long distance over the first 20 minutes of play against Michigan, but they found that shot late. The Wildcats knocked down three triples over the final 6:08 of the first half, when they were able to build a multi-possession lead. Trailing at one point in the first half by a 21-14 count, the Wildcats outscored the Wolverines, 23-7, over the last 11 minutes of play before the break. 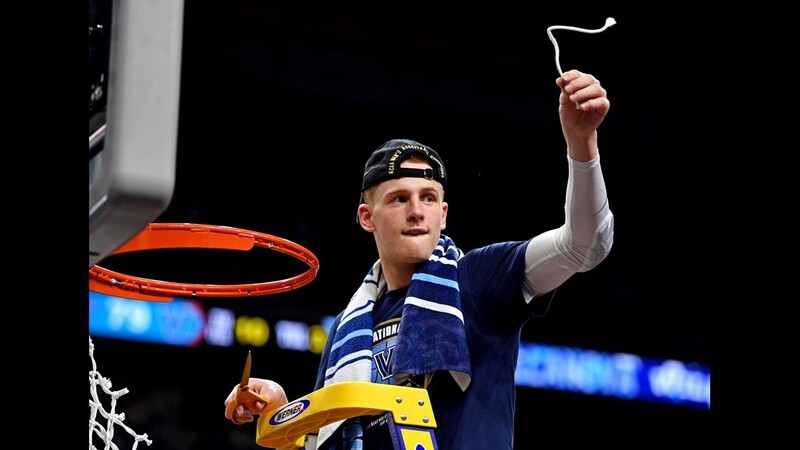 Donte DiVincenzo may be “the sixth man” for the Villanova Wildcats, but he proved himself as a difference maker through the first half of the National Championship Game against the Michigan Wolverines at The Alamodome in San Antonio, Texas. 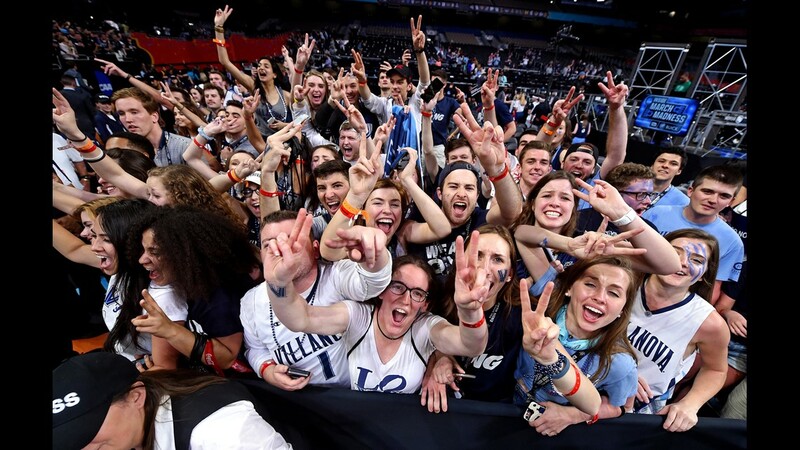 After trailing for much of the first half, Villanova turned to DiVincenzo, and he shot the Wildcats into the lead with a three-pointer at the 6:08 mark. Then, DiVincenzo extended Villanova’s lead out to four points, 28-24, with a triple with 4:52 to play in the first half. Then, while being fouled by Muhammad-Ali Abdur-Rahkman, DiVincenzo got a layup to go in traffic. Over a two-minute stretch, DiVincenzo scored eight of Villanova’s 10 points. 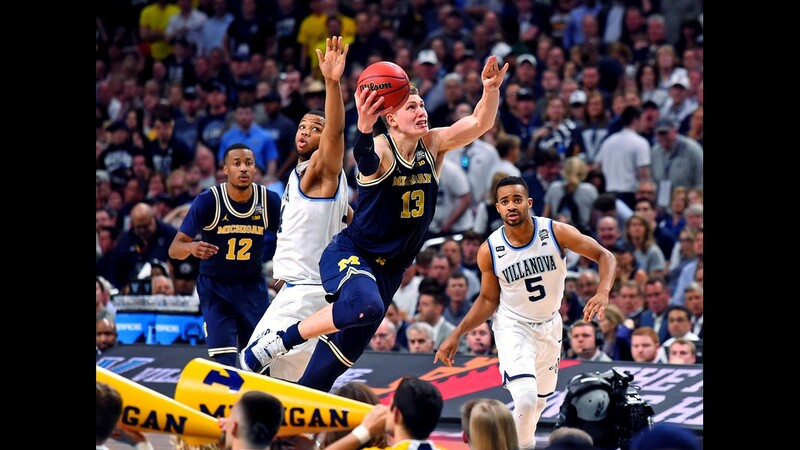 Offensively, the Michigan Wolverines had a torrid start to the National Championship Game, but the opposite proved to be true for nearly four minutes in the first half against the Villanova Wildcats at The Alamodome in San Antonio, Texas. After taking a seven-point lead because of a layup from forward Moritz Wagner at the 11-minute mark, the Wolverines went into an offensive slump, and the Wildcats used that lull to cut the deficit down to just three points, 21-18, with 7:32 to play in the first half. The Michigan Wolverines pushed their advantage out to four points, 18-14, but the Villanova Wildcats forced them make plays to stay in front, as they were with 11:51 to play in the first half of the National Championship Game at The Alamodome in San Antonio, Texas. Down by six points, 14-8, guard Donte DiVincenzo went on a one-man scoring run for the Wildcats, starting with a three-pointer after catching a pass from fellow guard Mikal Bridges, and completing a three-point play. 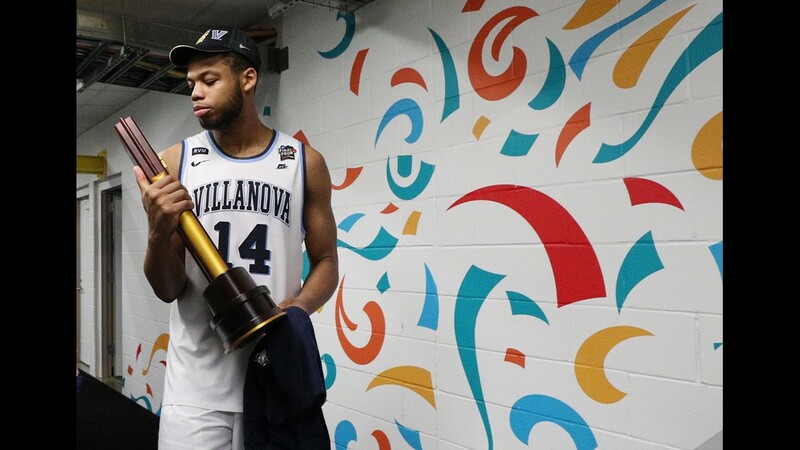 It was Villanova’s first triple of the game after it tied a Final Four record with 13 first-half three-pointers in a national semifinal win over the Kansas Jayhawks. However, Michigan answered the three-point play when Jordan Poole bookended a media timeout with a layup and free throw of his own. 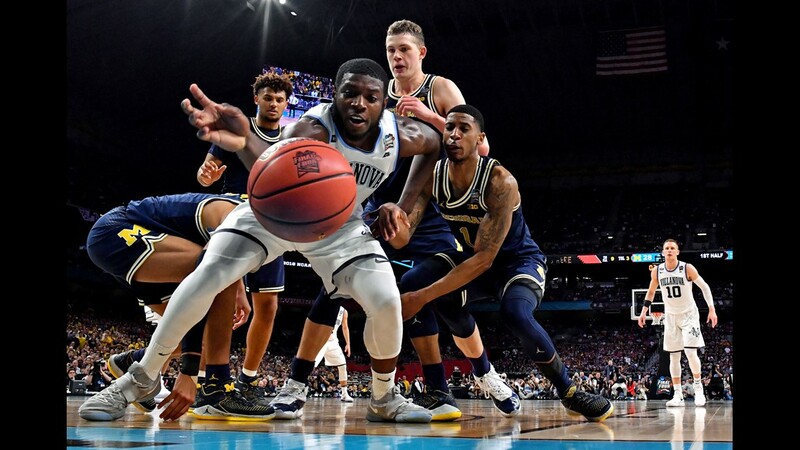 The Villanova Wildcats scored two of the first three baskets in the National Championship Game, but the Michigan Wolverines went on an 11-4 run that gave them an 11-8 advantage with 13:56 to play in the first half at The Alamodome in San Antonio, Texas. 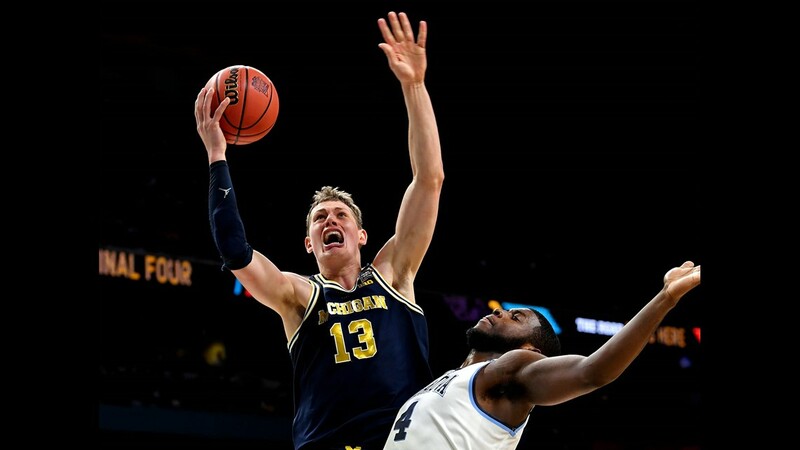 The Wolverines relied heavily on their forward, Moritz Wagner, as he converted a layup and a pair of free throws, and later, caught a pass from starting guard Zavier Simpson at the top of the key and buried a three-pointer less than four minutes into the game. Wagner added a layup one possession later. 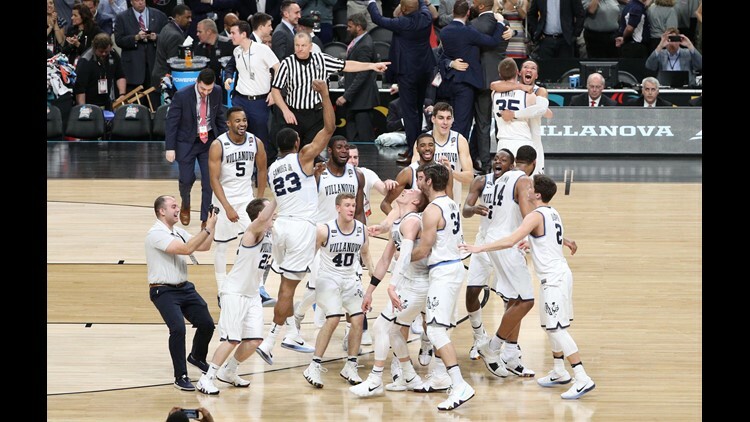 After three weeks and more than 60 games, the NCAA Tournament is down to just two teams, and following double-digit victories in the national semifinals on Saturday, the Villanova Wildcats and Michigan Wolverines are set to square off in the National Championship Game at The Alamodome in San Antonio, Texas, tonight. Against the Kansas Jayhawks in the national semifinals, the Wildcats came out firing from three-point range, making 13 of 20 (65 percent) at one point in the first half, and that allowed them to seize an early double-digit advantage which never got closer than 14 points over the final 24 minutes of play. For the game, the Wildcats converted 18 of their 40 tries from three-point range (45 percent) and 36 of their 65 attempts (55.4 percent) against a Kansas team that knocked down only 28 shots and seven triples in a losing effort. Despite getting outshot, 20 to seven at the free-throw line, Villanova assisted on 20 of its 36 baskets, blocked five shots and committed only 10 turnovers in the win over Kansas. Forward Eric Paschall led the way for the Wildcats with 24 points on 10-of-11 shooting from the field and a four-of-five effort from three-point range, while teammates Jalen Brunson (18), Omari Spellman (15), Donte DiVincenzo (15), Phil Booth (10) and Mikal Bridges (10) added double-digit point production. A monster run second-half run did the trick. Michigan stormed out of the “under-eight” media timeout, went back in front of the Loyola-Chicago Ramblers, courtesy of a 17-2 run over a six-and-a-half minute stretch and never relinquished the lead on the way to a 69-57 win in the national semifinals at The Alamodome in San Antonio, Texas, Saturday. Over the final 14-plus minutes of play, the Wolverines (33-7) outscored the Ramblers (32-6), 38-16, and reached the National Championship Game for the sixth time in school history. Michigan will try and bring home the university’s first national title in basketball since its 80-79 overtime win over Seton Hall in 1989. The KENS 5 team is live at the Alamodome for the semifinals and will deliver a courtside view of the games, as well as a look around the arena to give a sense of the excitement surrounding the Final Four on social media.